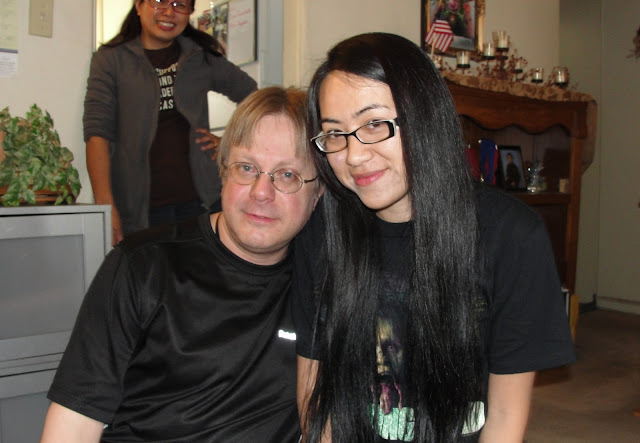 Saturday, I had the pleasure of meeting none other than John Horrordude Ginder at his home, along with Lien Mya Nguyen, Stephen Oost, and Michael Grove! I truly cannot say enough great things about John. He's a wonderful person, through and through, with everything about him being as genuine as it gets! To top it all off, after a delicious meal prepared by his wife Belle, John and Mya interviewed me for The Contagious (Podcast Talk Show)! 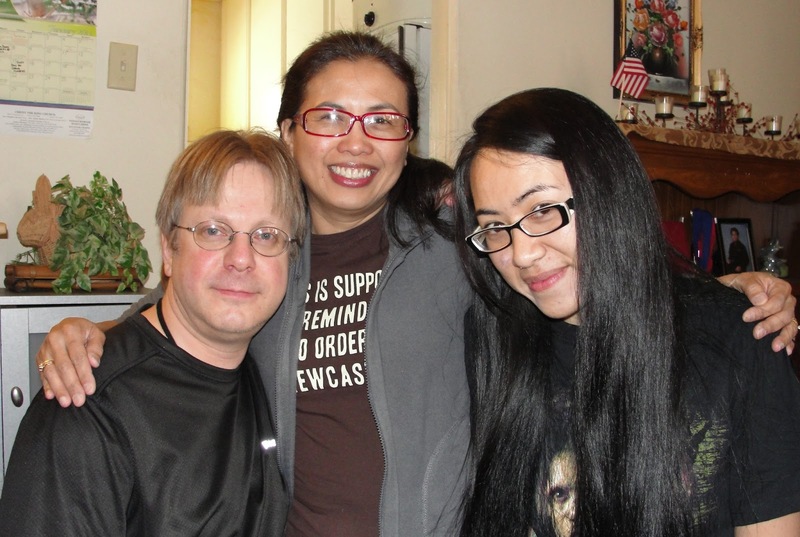 What a truly great day it was, spent with great friends--and, at the end of the day, having another amazing friend too! Thank you, John Ginder, for great food, great hospitality, an awesome interview, and for making yourself another great person I'm proud to know! Plus, the next time back, John's wonderful wife, Belle, has already promised us homemade egg rolls! So, a return trip is a sure thing! You can bet your Space Jockey stars on that one! Now, enough with the sentimental stargazing and talk about food; let's get on to the awesome interview! 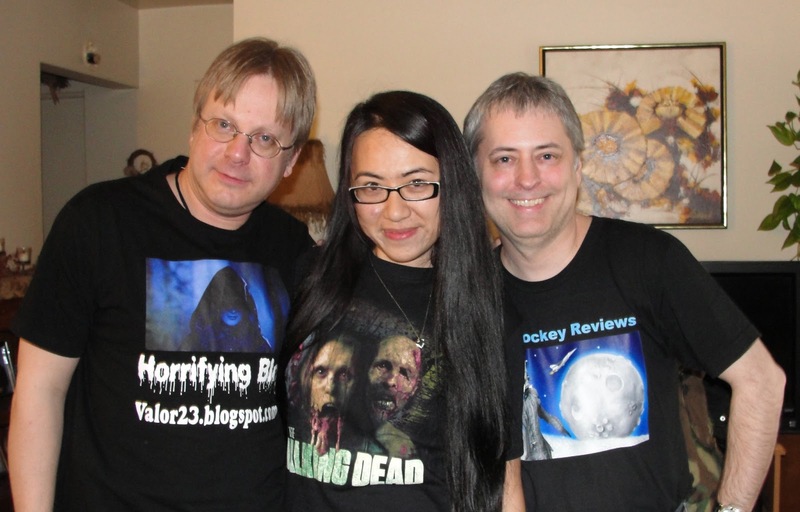 We had a blast, and I'm pretty sure you will too! 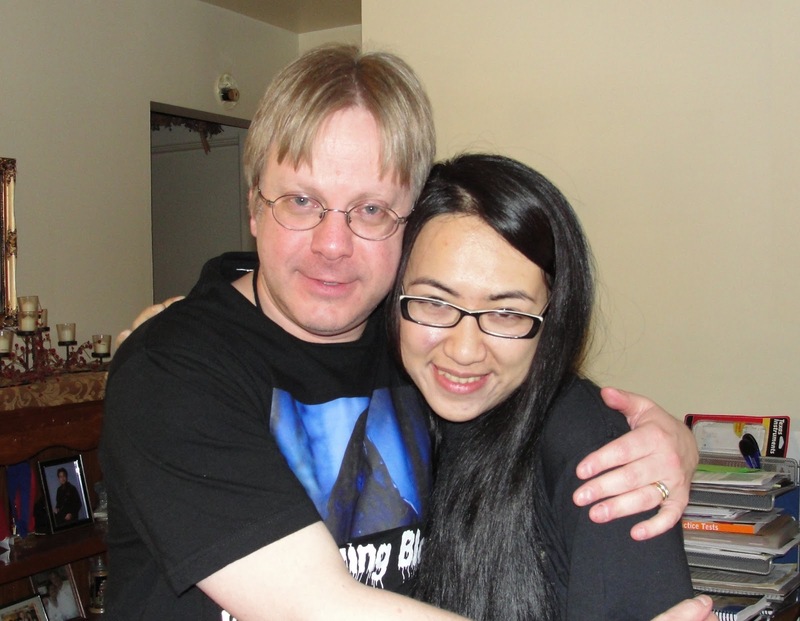 After you look at all the great photos, click on the audio file to start the interview! Click below that for a light-speed trip to The Contagious (Podcast Talk Show) website too! Above all, and whatever you do, enjoy! We had a blast, in true Space Jockey style! 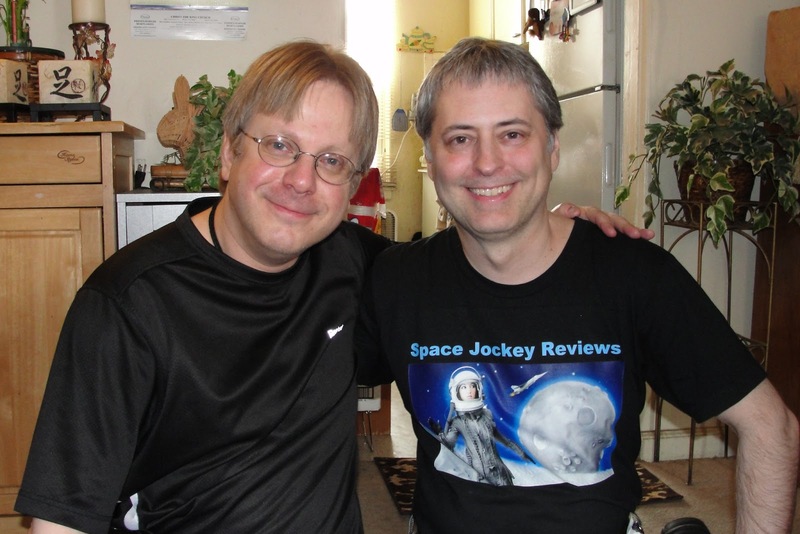 See the Chris Rennirt interview on The Contagious (Podcast Talk Show) too! 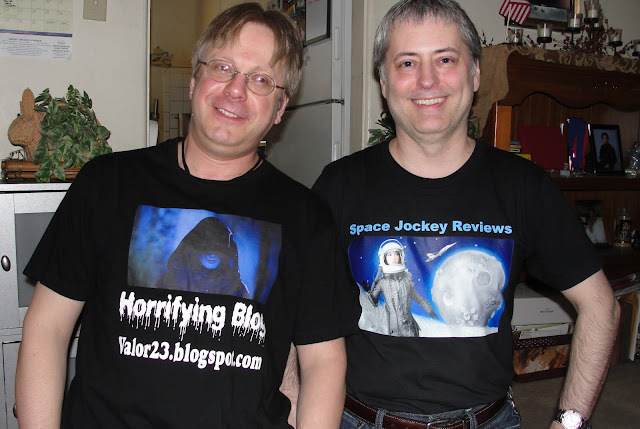 Also, visit John Ginder's A HORROR-FYING BLOG!